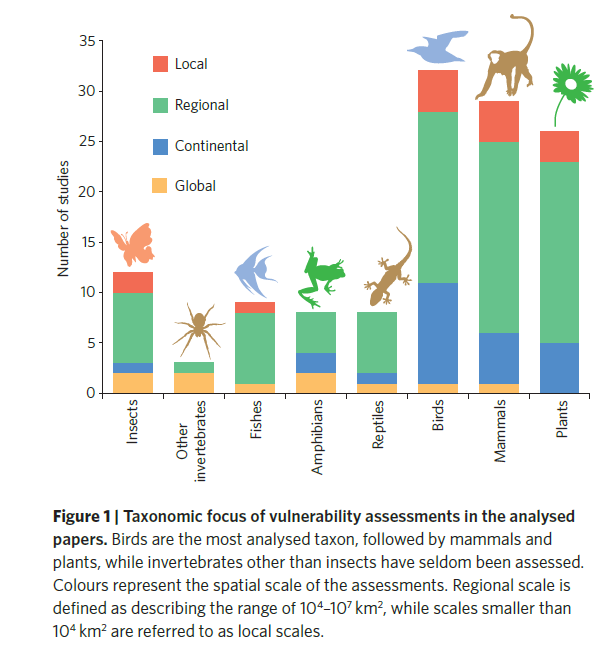 The effects of climate change on biodiversity are increasingly well documented, and many methods have been developed to assess species’ vulnerability to climatic changes, both ongoing and projected in the coming decades. To minimize global biodiversity losses, conservationists need to identify those species that are likely to be most vulnerable to the impacts of climate change. 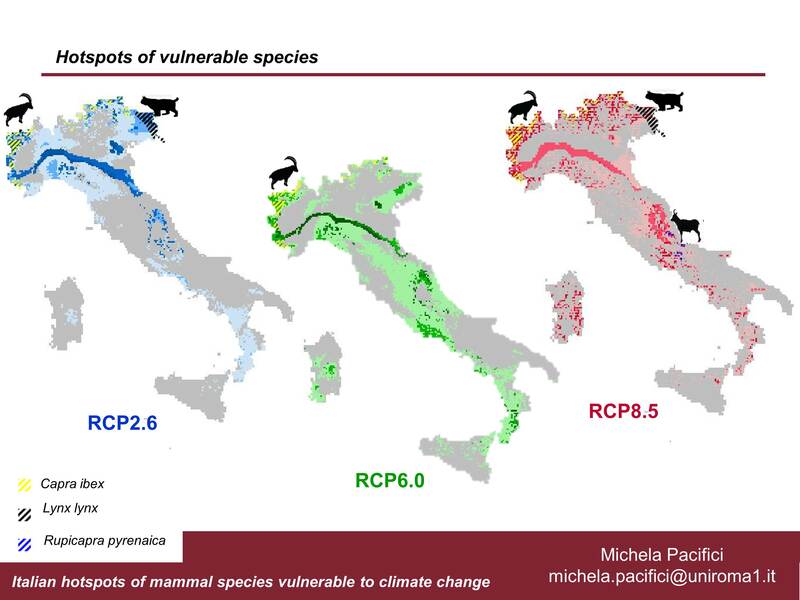 In this Review, we summarize different currencies used for assessing species’ climate change vulnerability. We describe three main approaches used to derive these currencies (correlative, mechanistic and trait-based), and their associated data requirements, spatial and temporal scales of application and modelling methods. We identify strengths and weaknesses of the approaches and highlight the sources of uncertainty inherent in each method that limit projection reliability. Finally, we provide guidance for conservation practitioners in selecting the most appropriate approach(es) for their planning needs and highlight priority areas for further assessments. Generation length (GL) is defined as the average age of parents of the current cohort, reflecting the turnover rate of breeding individuals in a population. GL is a fundamental piece of information for population ecology as well as for measuring species threat status (e.g. in the IUCN Red List). Here we present a dataset including GL records for all extant mammal species (n=5427). We first reviewed all data on GL published in the IUCN Red List database. We then calculated a value for species with available reproductive parameters (reproductive life span and age at first reproduction). We assigned to missing-data species a mean GL value from congeneric or confamilial species (depending on data availability). Finally, for a few remaining species, we assigned mean GL values from species with similar body mass and belonging to the same order. 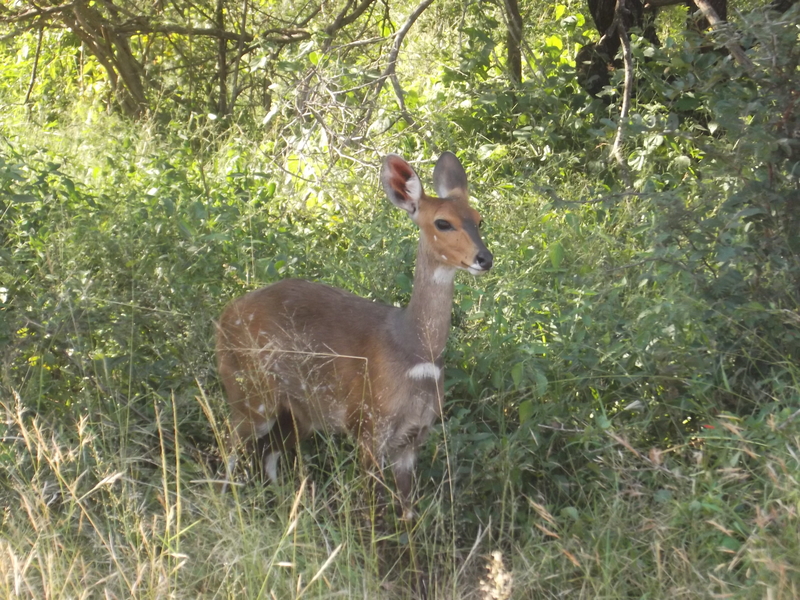 Our work provides the first attempt to complete a database of GL for mammals; it will be an essential reference point for all conservation-related studies that need pragmatic information on species GL, such as population dynamics and applications of the IUCN Red List assessment.